To mark the Colonel’s 128th birthday KFC just launched a bizarre contest targeting expectant parents. 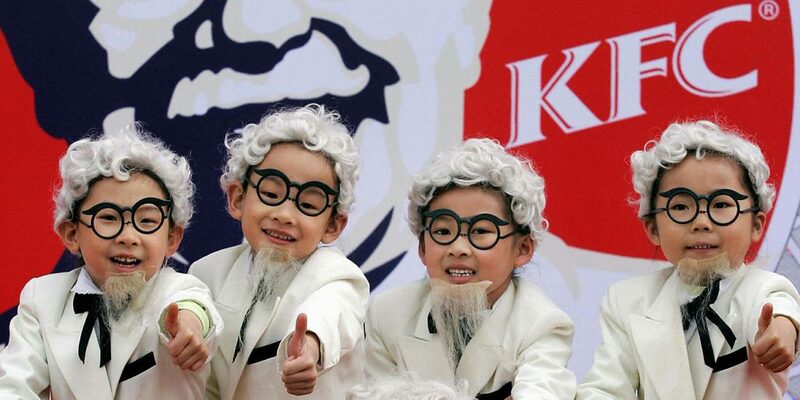 If they’re willing to name their child after KFC founder Harland Sanders — they could win $11,000. The terms and conditions are quite specific though – the prize comes in the form of an £8,500 university scholarship, you need to be over 21, be a legal resident of the USA and your baby needs to be born on September 9.